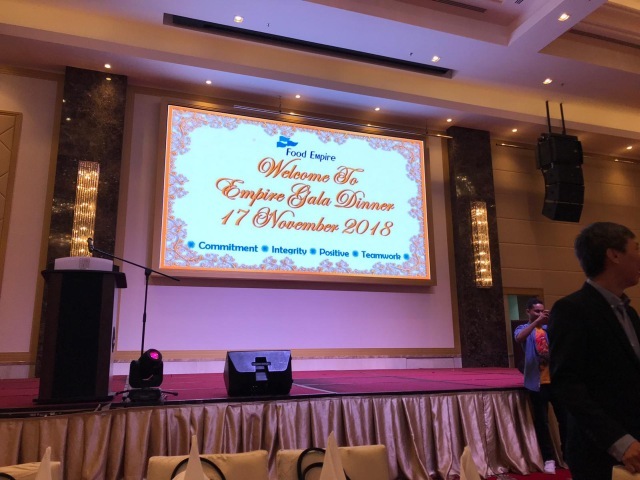 Empire Gala Dinner 2018 was held last Saturday for our Food Empire team at Klang, Malaysia. It was a night filled with laughter and good company to celebrate another year of achievements! 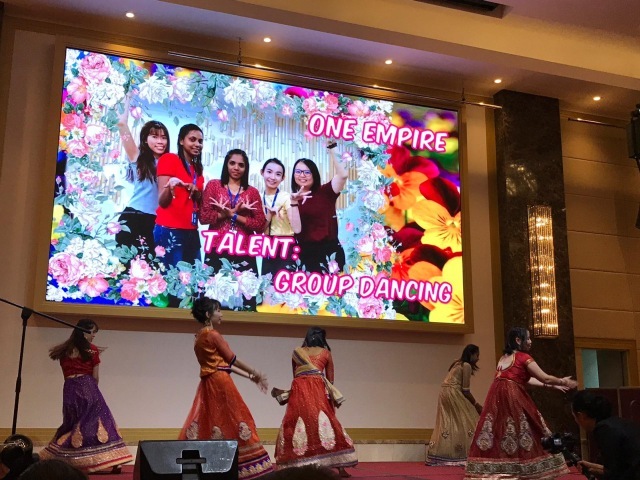 One of the highlights was the talent competition where staff get to perform and display their singing and dancing skills! It was heartwarming and entertaining for everyone! 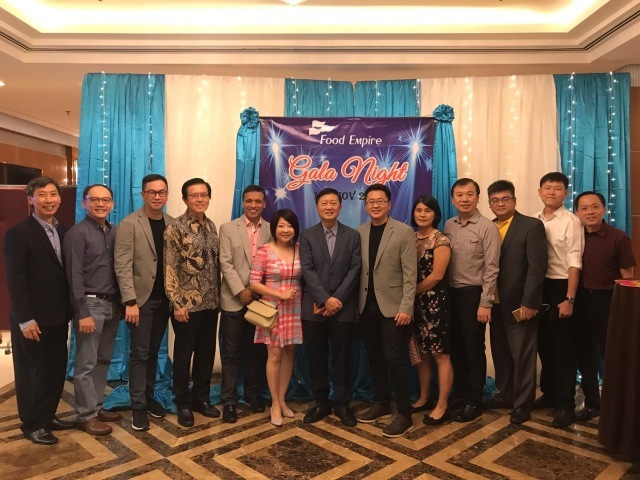 A big thank you to our dedicated team in Klang for their efforts all these years. 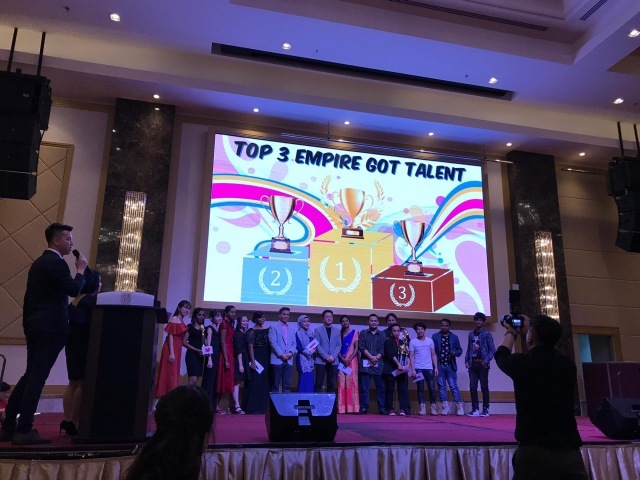 We would also like to take this opportunity to congratulate the staff who have received the long-service award this year and have contributed tirelessly to the company. We look forward to scale greater heights together!